185 apartments units, 32,000 sf retail with 222,000 gross sf. 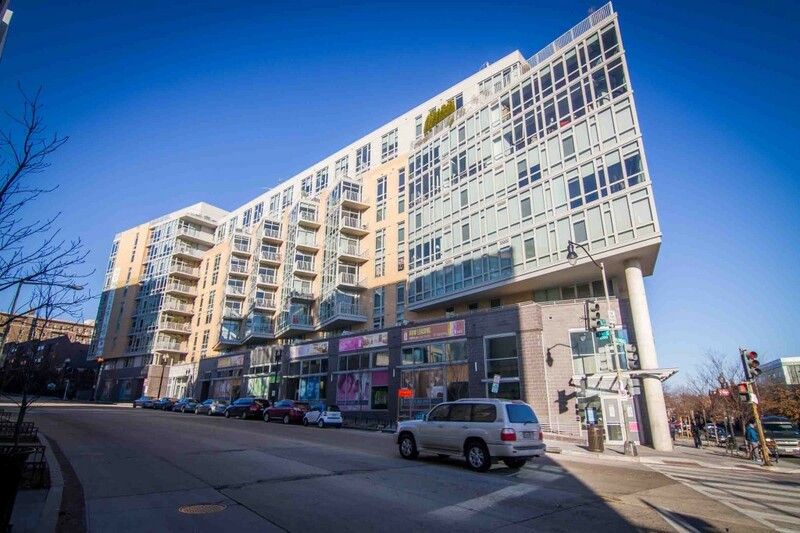 With its commanding position above the intersection of 14th St. and Florida Ave., View 14 looks out on the Capital City offering stunning scenery from almost every apartment, with open skies, bright light and world-class views of DC. Angled walls of glass, private balconies, and rooftop terraces define the outside of View 14 while the apartments are designed with high quality modern finishes and attention to detail. View 14’s fabulous amenity spaces create a vibrant community for residents to enjoy. The bustling nightlife, restaurant scene, and boutique shops of 14th Street are just steps away from View 14, the premier luxury apartment community in Washington, DC. BB&A performed plans review and permit management and expediting services, including consultation for the commissioning purpose of obtain certificates of occupancy for the entire building.